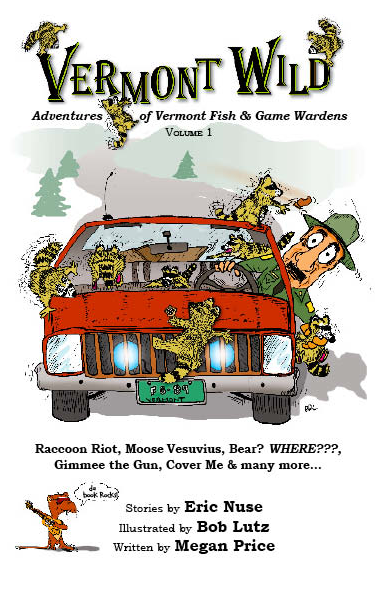 All the Vermont Wild books feature true, always humorous and occasionally harrowing, adventures. Readers can pick up any volume and enjoy a complete story. There is no need to start at beginning of the series. Eye catching cover art is created by Carrie Cook of Cambridge. Volume Four’s interior illustrations were drawn by Bob Lutz and Jacob Grant of Lyndon. 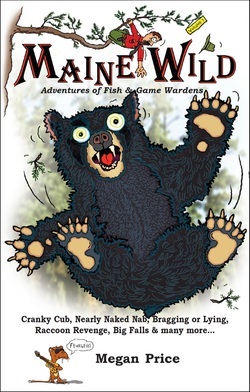 A Maine Wild book, containing stories from retired Chief Warden Parker Tripp, has also proven a hit in that state and done well in Vermont. 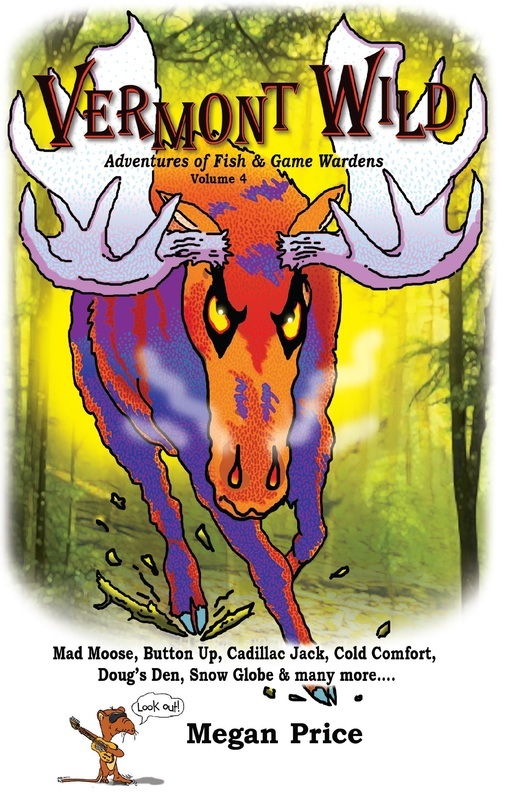 All the Wild books are family friendly, with no bad language or gratuitous violence. 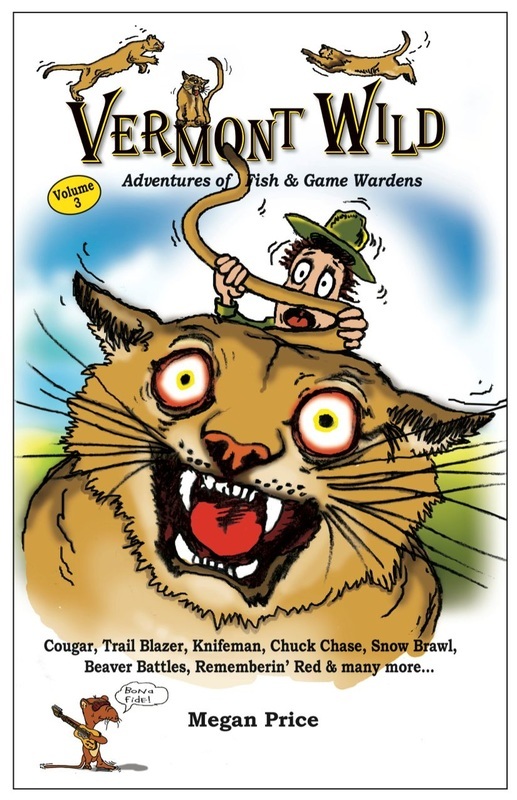 Readers aged 9 to 99 enjoy these true stories from some of Vermont’s best woodsmen. 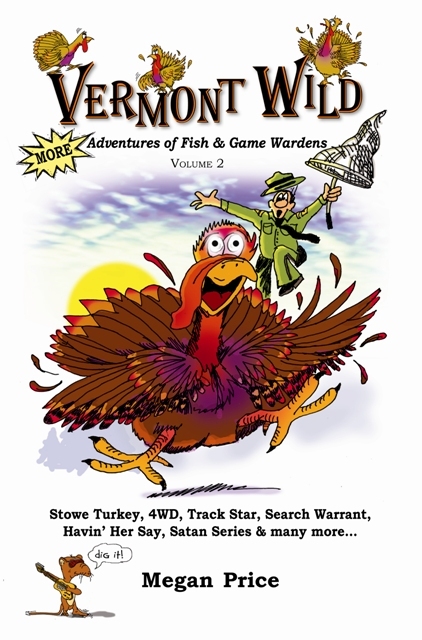 Many parents say the Vermont Wild series are the only books their sons will read. Teachers use them in their classrooms. The books are designed to be stuffed into a backpack and read out loud around a campfire, or enjoyed snuggled in front of a woodstove with a mug of hot chocolate on a cold winter day. The book covers are made to be water resistant and the print larger than in many books, so stories can be easily read by youngsters and older fans. Choose any book and enjoy! 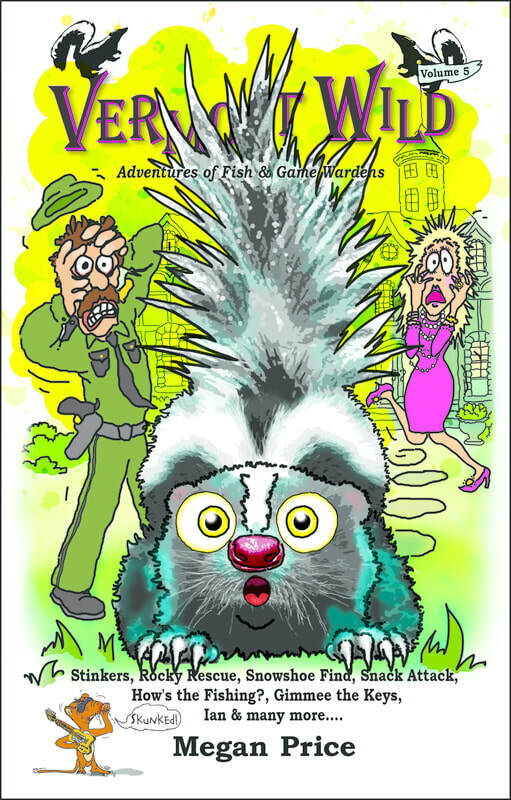 Each book is more than 270 pages, contain more than a dozen, illustrated stories. Click on the icons to order! To Buy any book click on the book cover below.